Learn the Art of Blogging. Discover how you can grow your Blog, drive Quality Traffic and Monetize it with the right Strategies in 2019. Learn the true secrets to gaining a ton of traffic the right way. Join over 100 Awesome People and watch your traffic explode! Starting a Blog is the easiest way to share your ideas and expertise with the world. And if you want to, you can use it to Promote your Business or Make money straight from the blog. and Yes, It is Completely FREE !! I am a new blogger and want to create or start a new WordPress Blog. 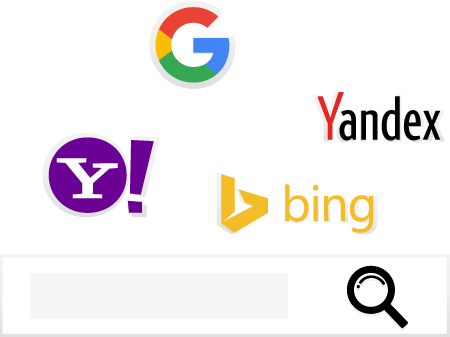 I have a Blog and I want to Rank first in Google and want to learn SEO. I have a Blog and I Know SEO. Teach me how to make money online. Learn the Art of Online Marketing with BlogTipsTricks. Get Free Digital Marketing Guides, High-quality Resources to Create an Authority Blog, Niche Blog & Start Making Money Online. A collection of best handpicked resources for Bloggers who want to live a laptop style. 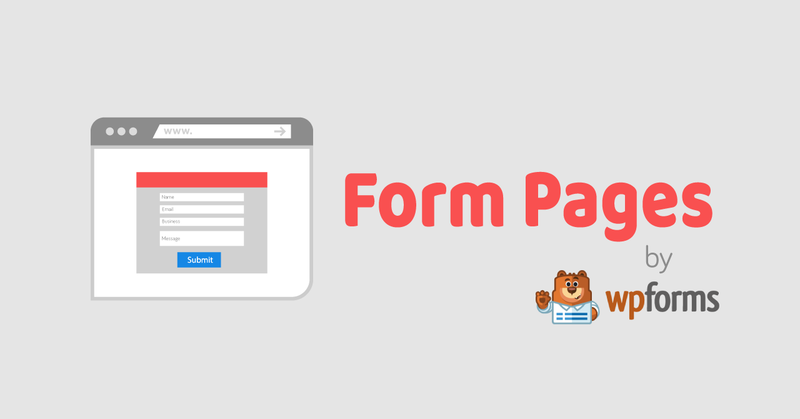 WPForms introduced “Form Pages” addon to create custom form landing pages on the WordPress site. 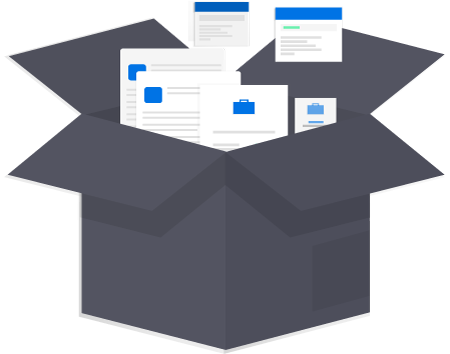 is it the best alternative to Google forms? Let’s see. 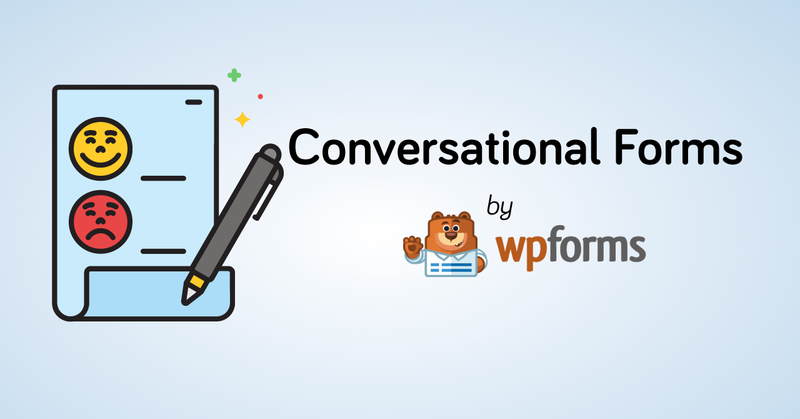 Is WPForms really the best alternative to SurveyMonkey? 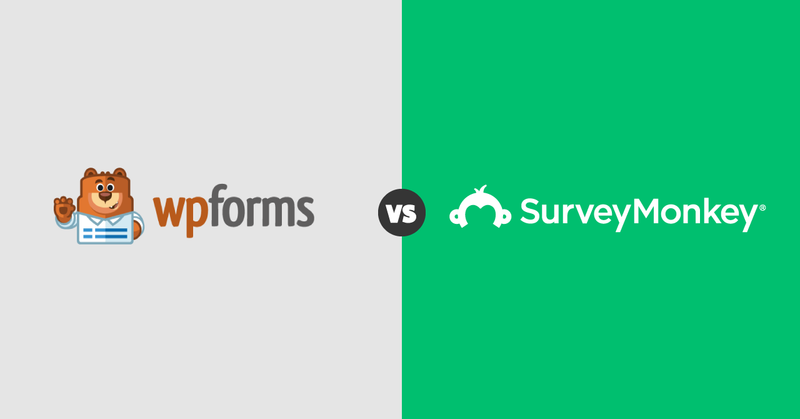 This is a comparison between WPForms and Survey Monkey. Who will be the winner? Read this article to find out. Handpicked blogging deals related to SEO tools, design, WordPress hosting, plugins & themes for Bloggers. 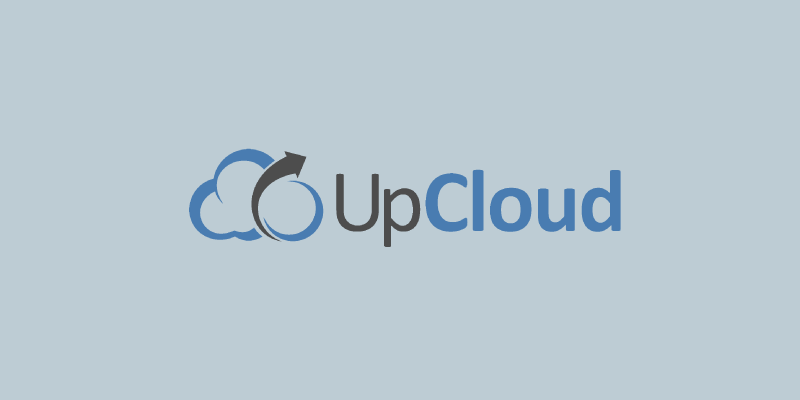 World's fastest cloud servers starting at 5$/mo only. 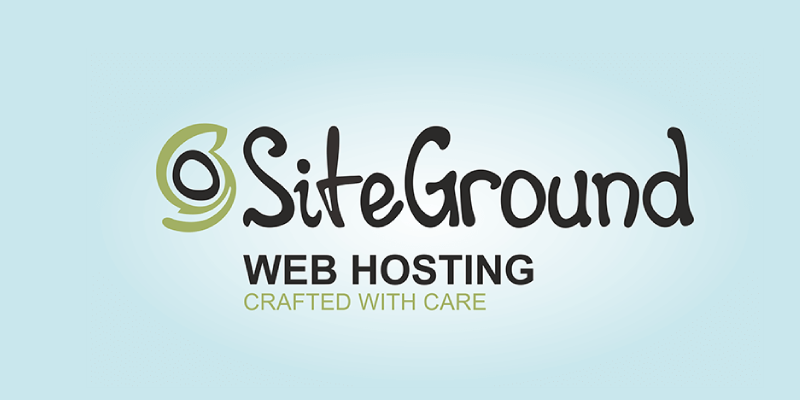 Hand-picked list of best Blogging, SaaS tools, and Services to Boost your Website and Business. 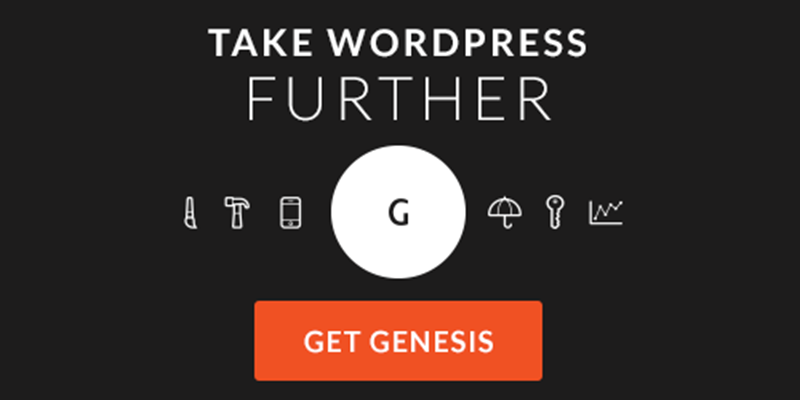 A list of amazing blogging tools and services that i use on my projects to keep rocking.